With a seemingly endless amount of new trucks for sale nearby, we invite you to come to Germain Nissan to check out a new pickup that sets itself apart from the competition: the 2019 Nissan TITAN. We have the 2019 TITAN for sale at our Greater Columbus Nissan dealer and our Nissan sales experts are eager to help you compare the new Nissan TITAN to its competitors. Take a moment to compare this new 2019 Nissan truck to other pickups in its class like the 2019 Toyota Tundra and 2019 Ram 1500, then head to our Nissan dealership near Gahanna, OH, to test-drive the new TITAN. With America's Best Truck Warranty, the new 2019 Nissan TITAN ensures that you'll have greater peace of mind as you cruise Greater Columbus roadways. This bumper-to-bumper coverage extends to five years or 100,000 miles -- way more reassuring than if you were to settle on the Tundra or Ram 1500. You'll find yourself leaving other Ohio truck drivers in the dust with the 2019 Nissan TITAN thanks to its standard V8 engine that outputs 390 horsepower, while an available Nissan Intelligent Mobility suite of driver-assistive technologies will keep you and your crew well protected. Plus, with standard SiriusXM® Radio, you'll have all the entertainment you need when you're inside a new 2019 Nissan TITAN. 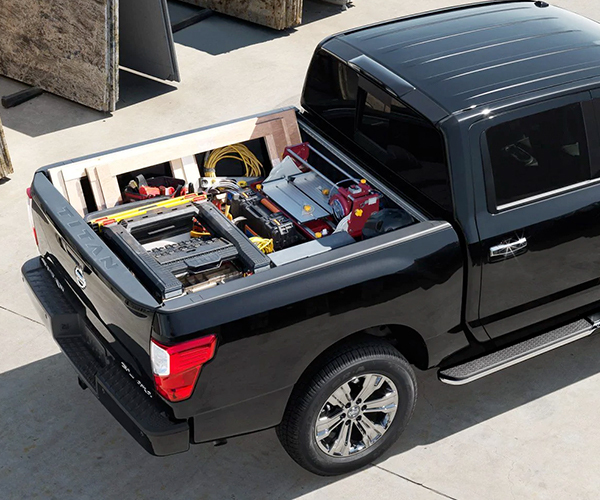 The 2019 Nissan TITAN is not only more powerful than the 2019 Toyota Tundra and 2019 Ram 1500, but it also comes with the advanced safety features and comprehensive warranty that you deserve. Take on the roads of Gahanna through Columbus and beyond in a new 2019 TITAN. 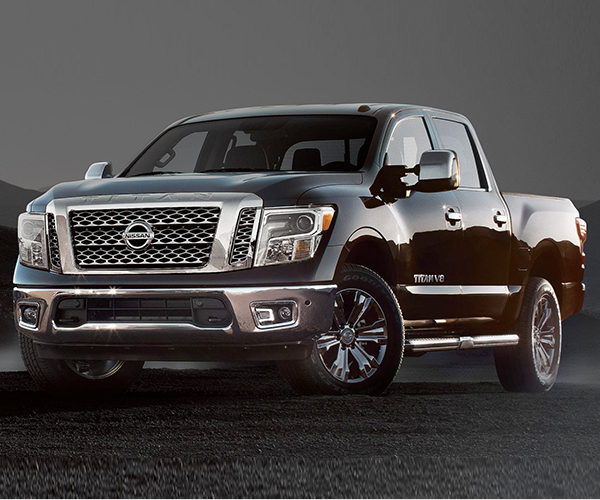 See why Ohio drivers are turning to the Nissan TITAN truck by visiting us today!